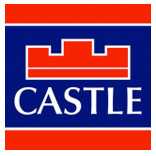 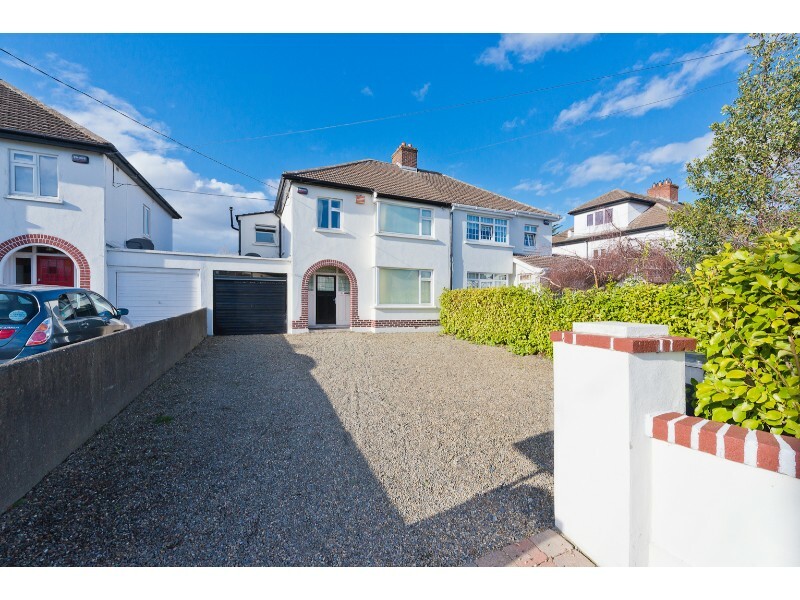 Castle Estate Agents are delighted to present to the market 57 Larchfield Road – one of the finest properties to come on the market in Goatstown in recent times. 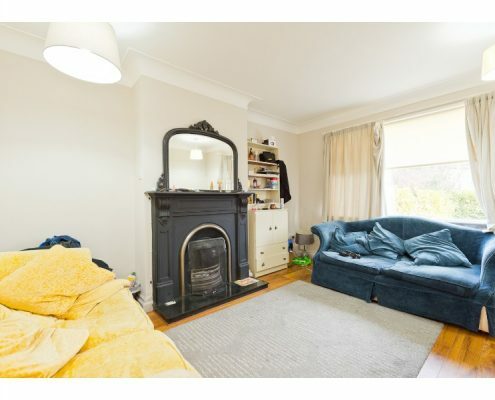 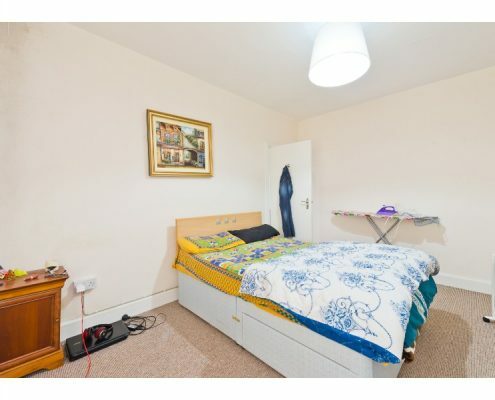 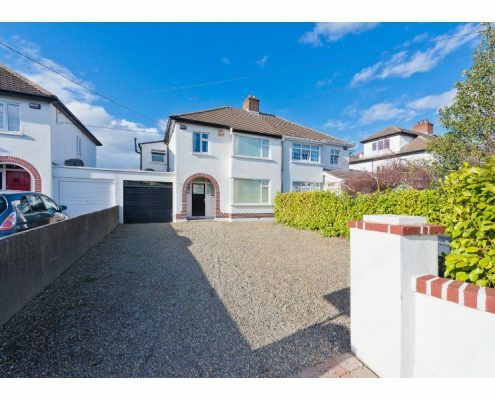 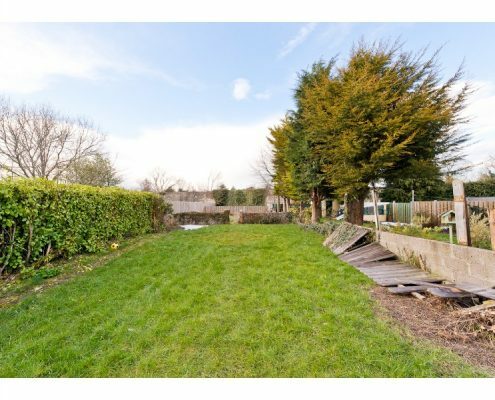 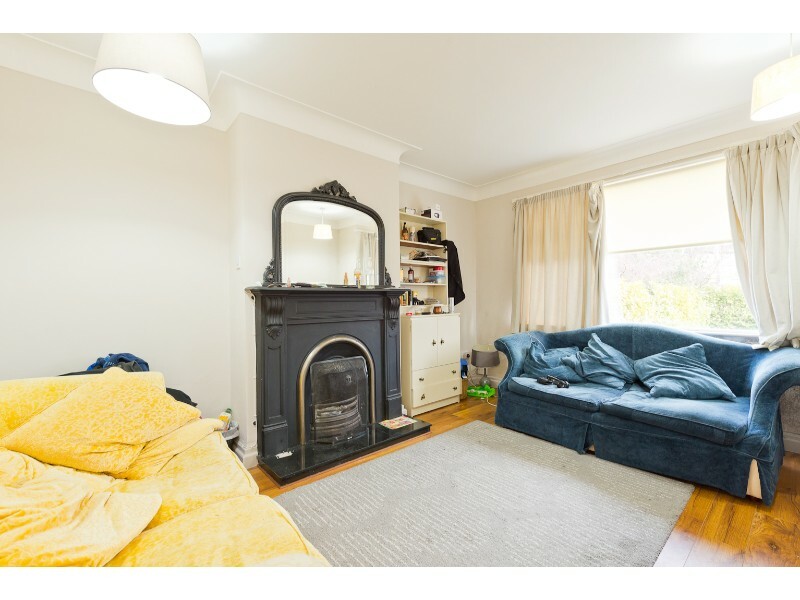 Situated on a leafy tree-lined road in the heart of Goatstown, No. 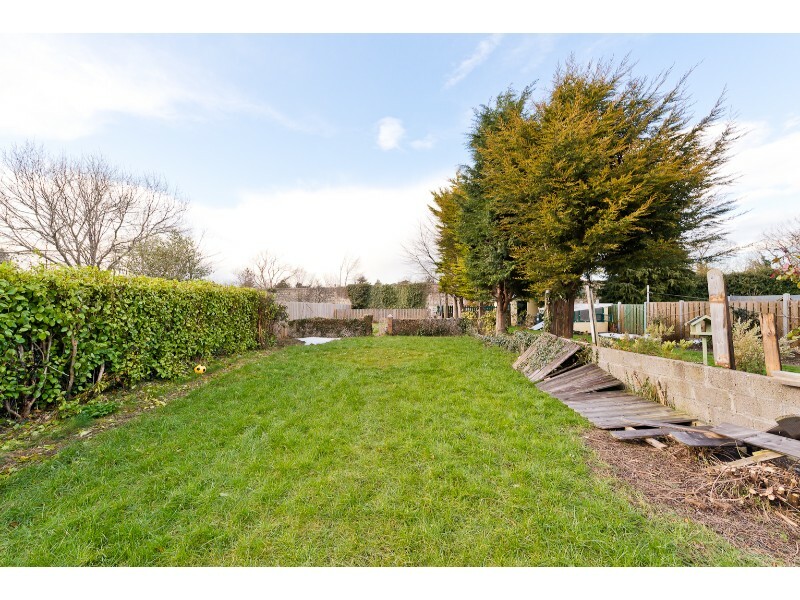 57 Larchfield Road comes to the market with a garden measuring 200 feet approx. 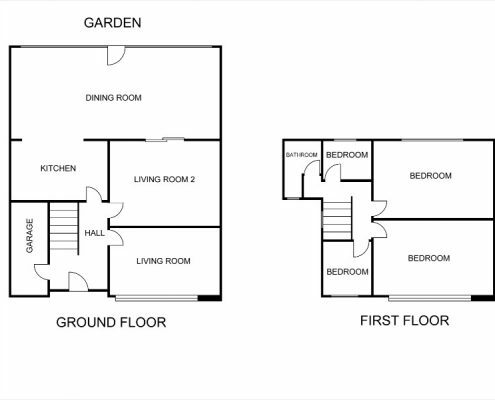 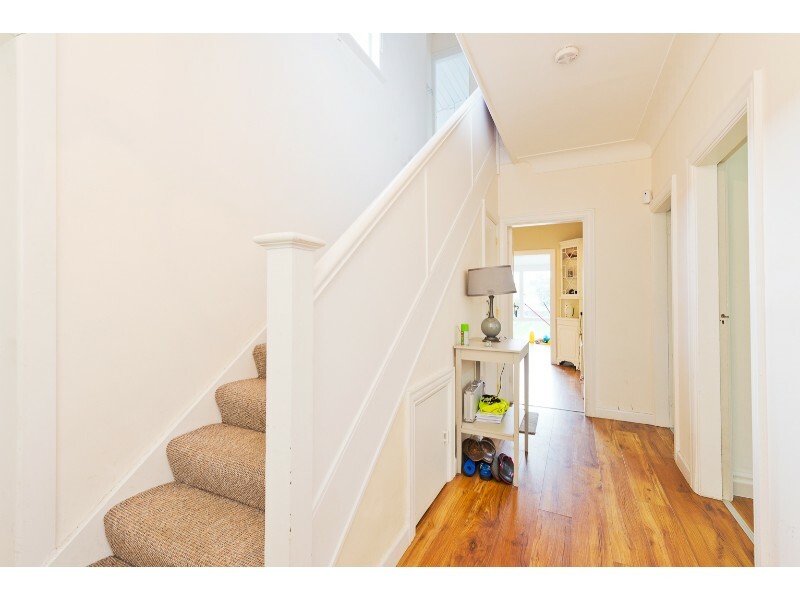 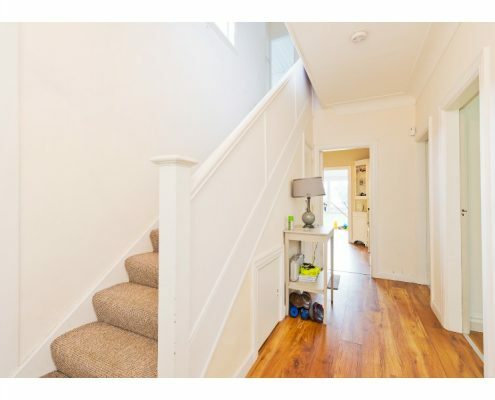 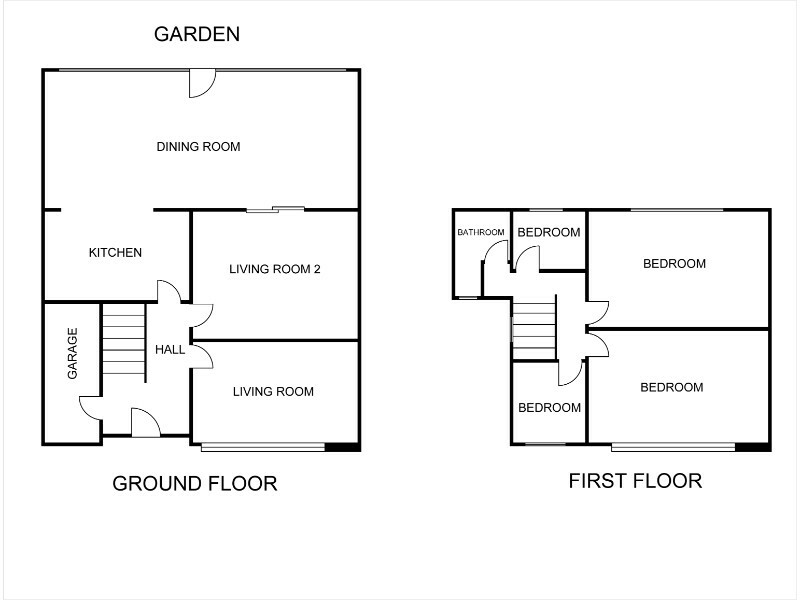 The well laid out accommodation comprises – Ground Floor: Entrance porch and entrance hallway, a bright and very spacious living room, lounge, Kitchen diner, wc, garage, 4 double bedrooms and a family bathroom. 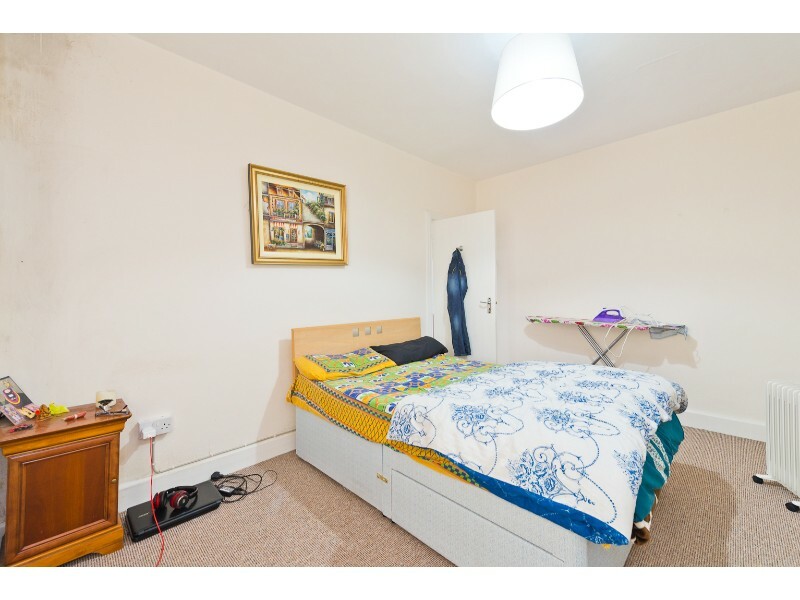 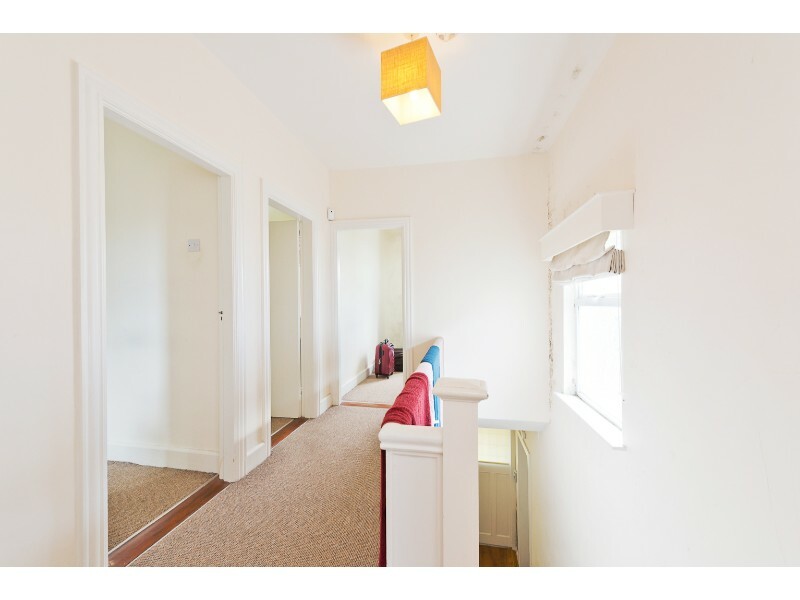 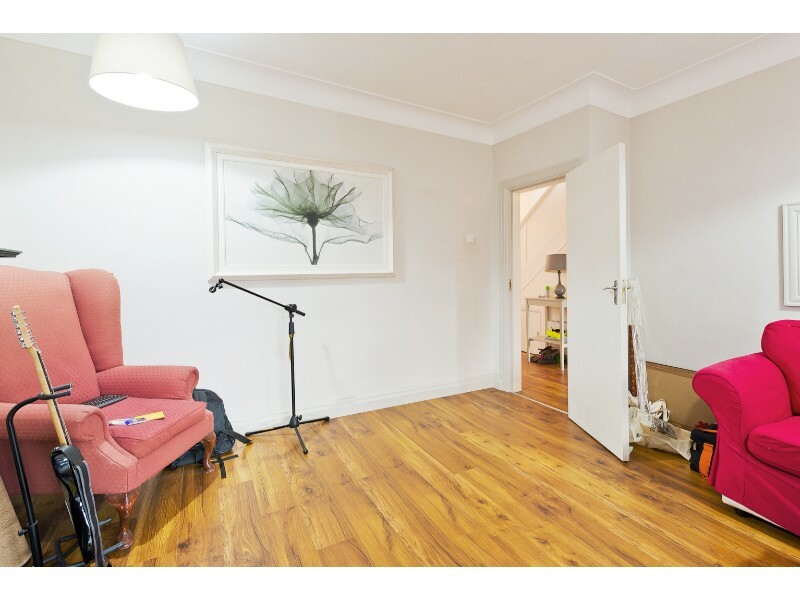 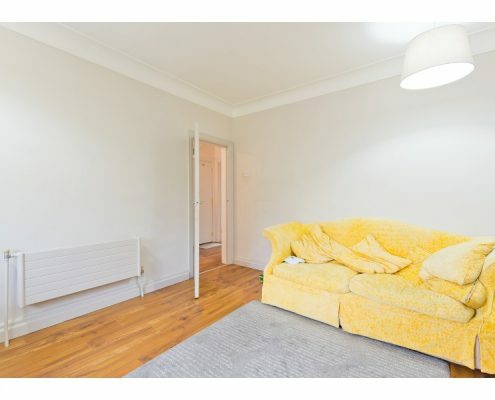 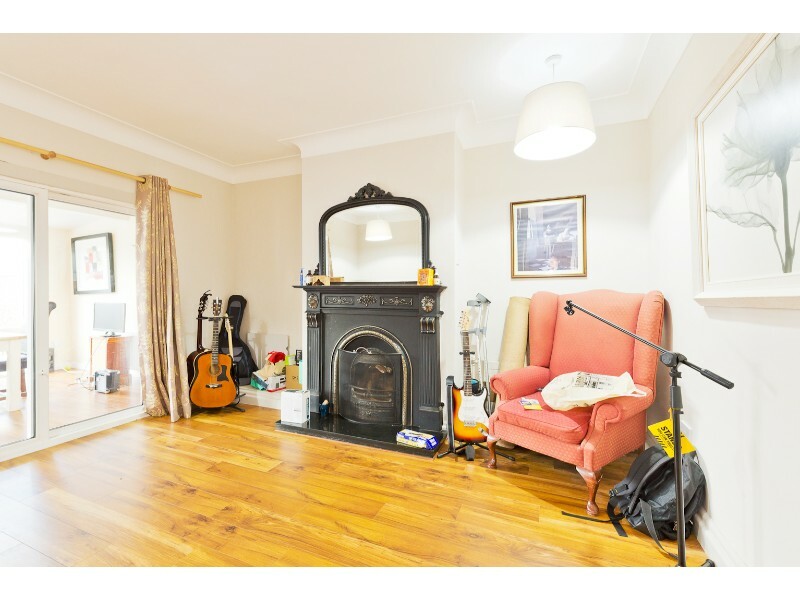 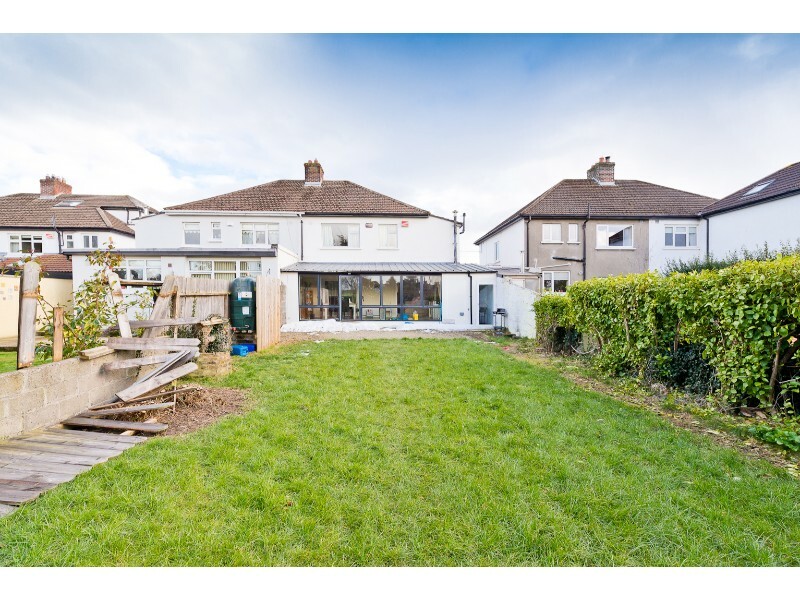 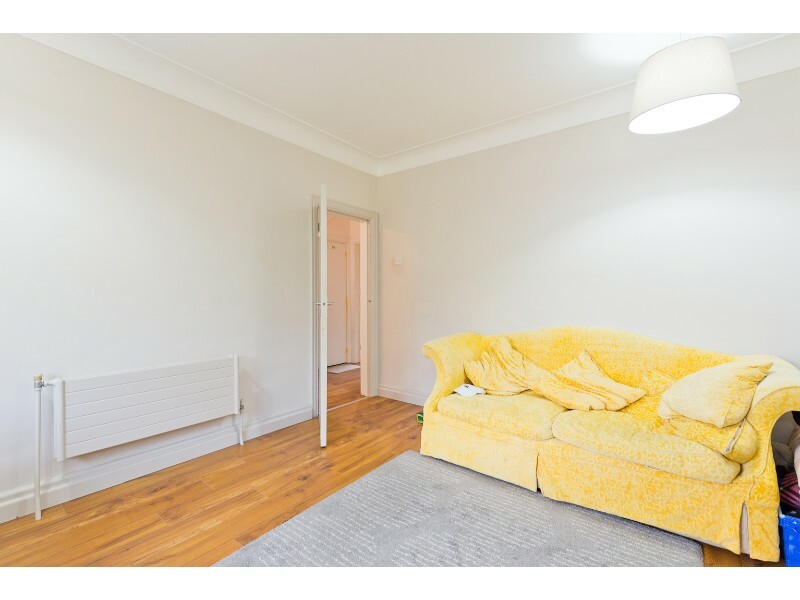 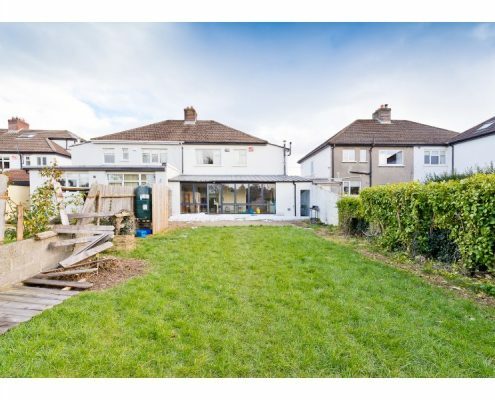 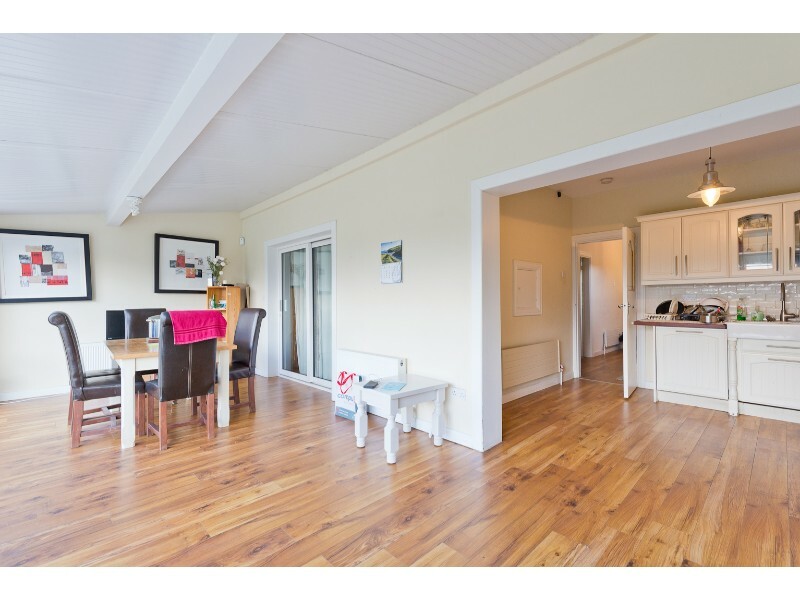 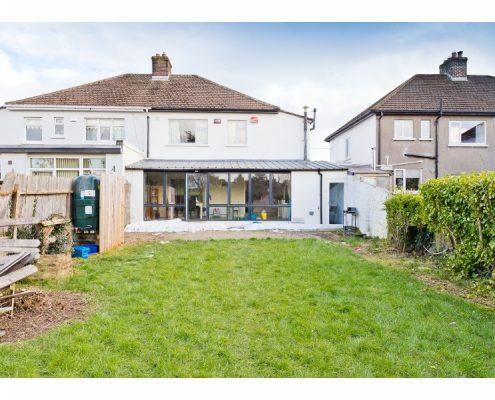 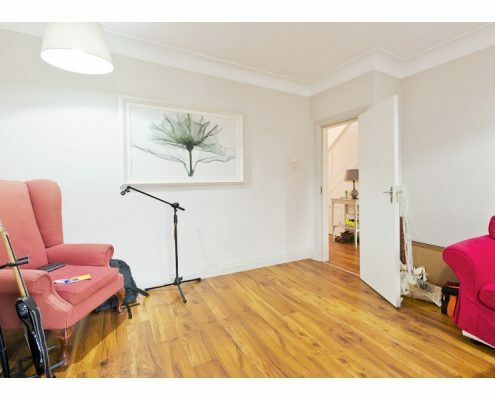 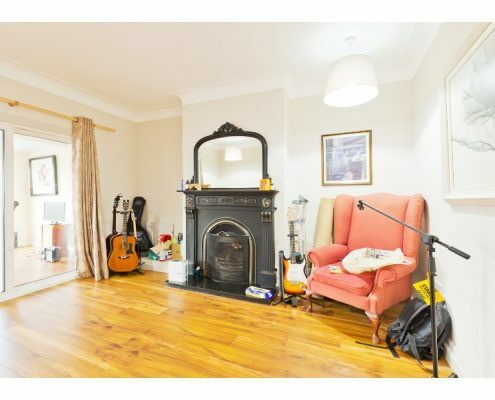 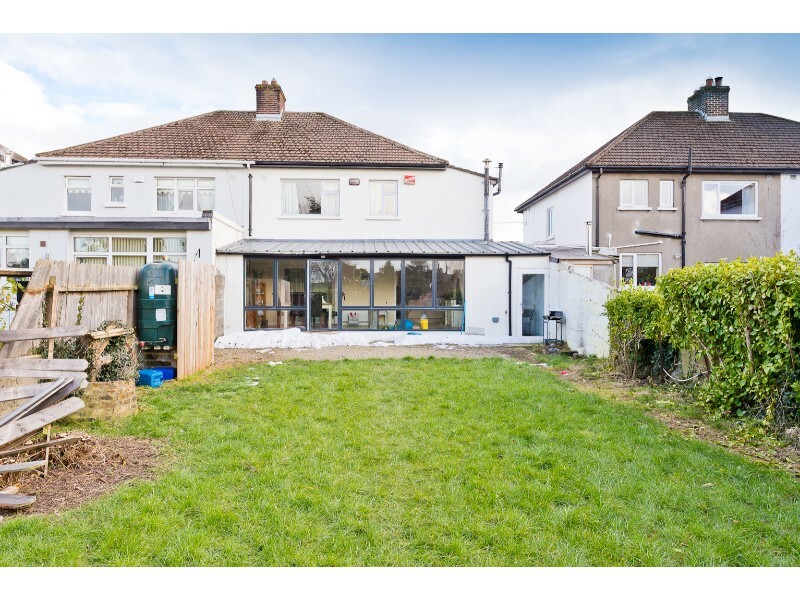 The location needs little introduction, situated close to Dundrum, Milltown, Clonskeagh, Mount Merrion and the city centre. 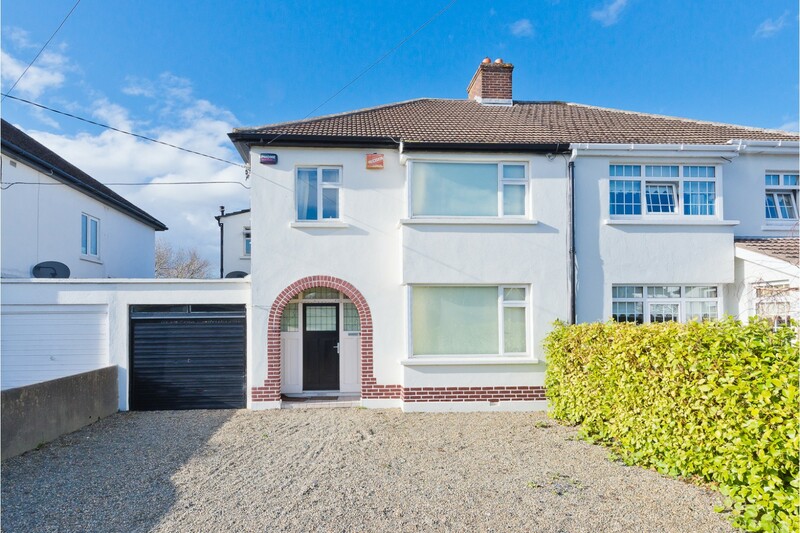 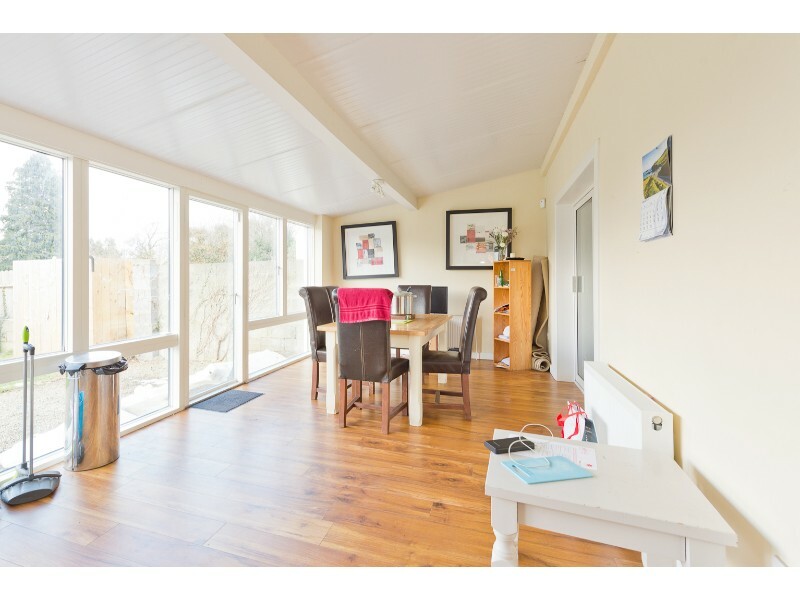 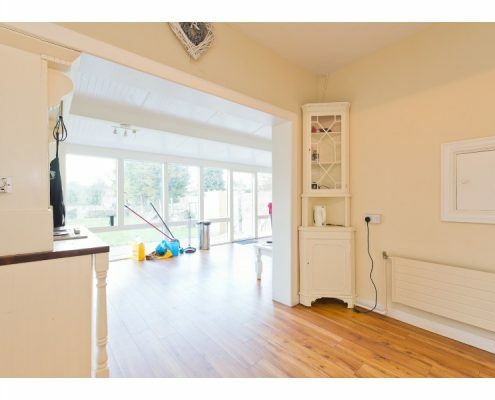 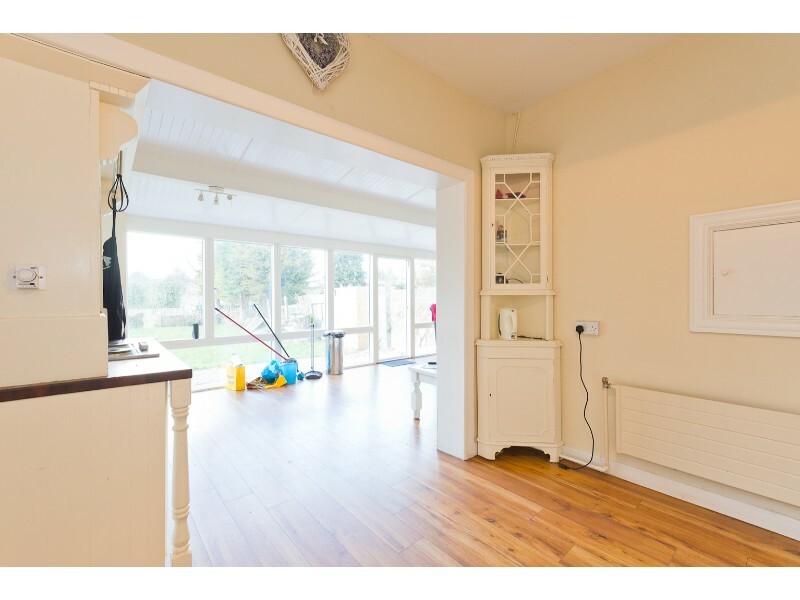 An abundance of amenities are located within a short stroll including churches, local shops, Dundrum Town Centre, UCD Belfield and an excellent range of primary and secondary schools including Our Lady’s Grove, St Killian’s German School and Mount Anville. 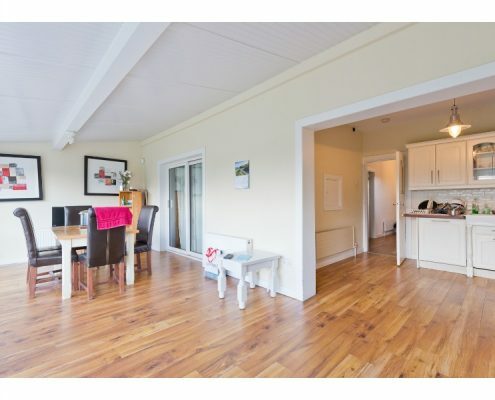 The main transport links are bus routes, Luas at Dundrum, the M50 and the N11. 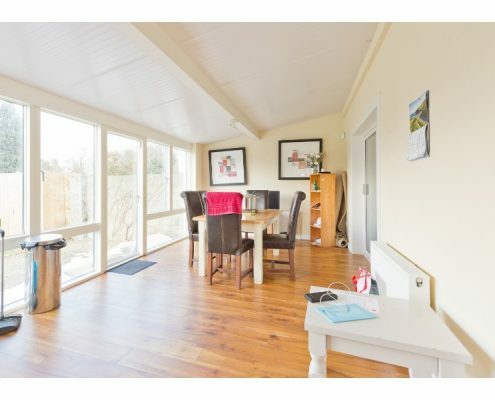 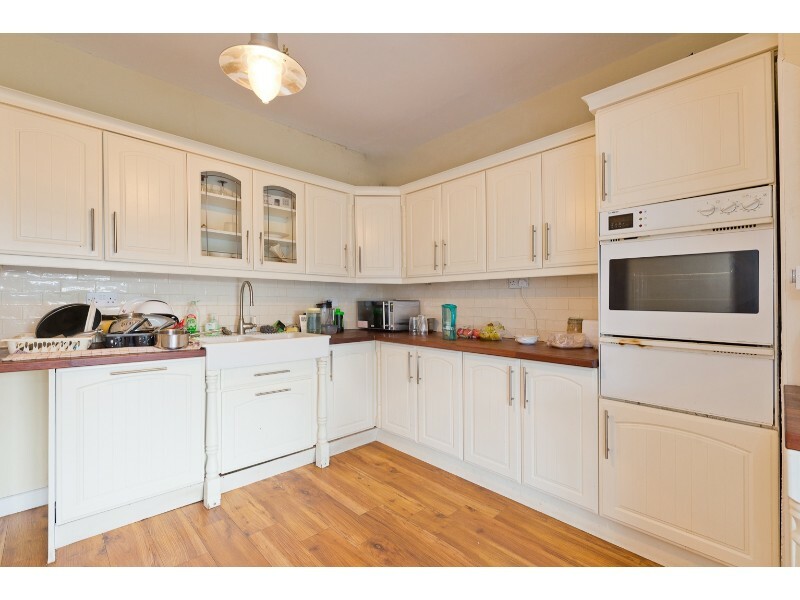 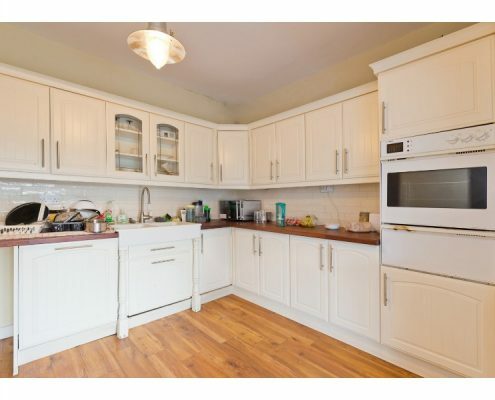 Kitchen / Diner 7.2m x 6.2m, beautiful cream kitchen, double Belfast sinks, wooden floor, with patio door to extra long back garden, measuring 200 feet approx.